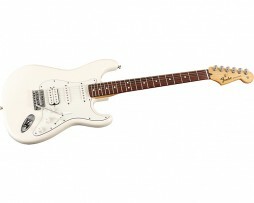 This is an amazing sounding guitar with many modern upgrades, yet still retaining that classic American Fender look! 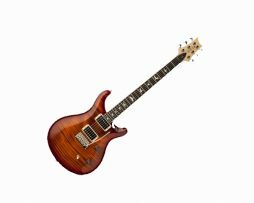 A pro level instrument at a beginner level price! 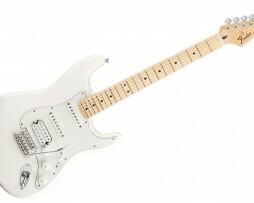 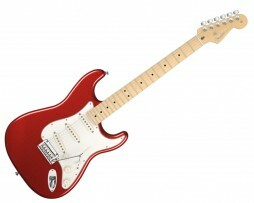 The Fender Standard Strat with A Humbucker!!!!! 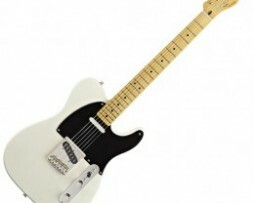 Ripe for Mod’s. Add your own spice to this solid body electric guitar and you got a serious music machine! 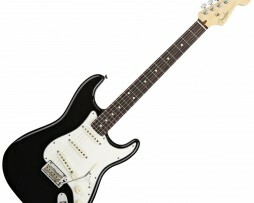 Fender Standard Strat With A Humbucker!!!!! 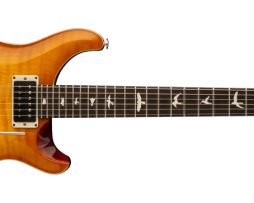 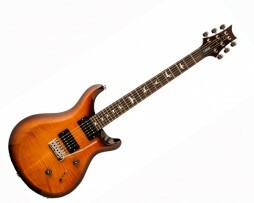 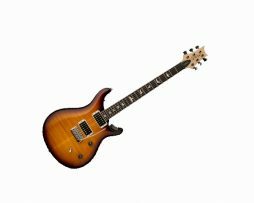 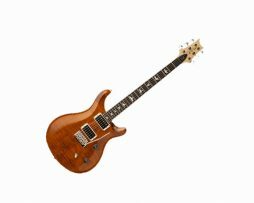 The PRS S2 Custom 24 solidbody electric guitar delivers the quality you expect from PRS at an affordable price! 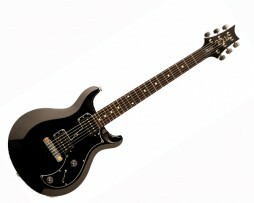 If you’ve been craving a value-packed Maryland-made PRS semi-hollowbody guitar, the S2 Mira Semi-Hollow is a no-brainer.